Russia's gold reserve occupies the 6th position in the world rank, giving way to the US, Germany, IMF, Italy and France. It is known that Russia has been increasing its gold reserves for a long period. Thus, according to Bloomberg agency which based its evaluation on the data provided by IMF and the Central Bank of the Russian Federation, in November 2014 the amount was 1187 tons, and already by the 1st of April it raised to 1238 tons. Bloomberg states that Russia hit the record of gold purchase since September 2014 until March 2015. 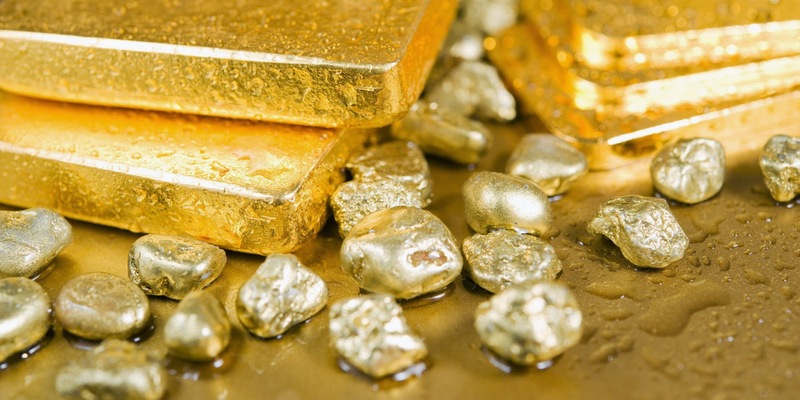 In March gold reserve increased in 1 million ounces which is equivalent to 31,1 tons. Hence, the conclusion is that March appeared to show the maximum growth starting from September 2014, when it was 37,3 tons. It is officially stated that Russia did not buy gold to supply its reserves since the beginning of 2015. Moreover, it was forced to sell about 500 kilos of this precious metal in January, while February was not marked with any changes in the gold reserve. Taking into account the data about the gold reserve of the country by the end of 2014 the reserve increased by 173 tons. The main part of the reserve has been from national gold deposits. Experts believe gold resources which lie underground comprise about 5000 tons of gold. In its turn, the amount of extracted gold was 245 tons last year, which puts Russia in the 3rd place in this rank, giving way only to Australia and China. Following the example of the biggest country of the world we can see how the demand for gold grows. The interest for this metal always remains high, and it has become especially topical now, in times of economic tension. Likewise countries of the world aim at increasing their gold reserves individuals can also buy gold in order to protect their capital. The clients of Emgoldex buy gold in the online store, and it is no surprise because gold is the best asset to help people succeed in the world of finances. The clients of Emgoldex achieve prosperity, welfare, and, most importantly, financial independence. Share this news about gold reserve with everybody who is curious about the world of gold and tell them about the most profitable opportunity to buy gold!